We're happy to announce that new version 2.4.9 of Directy CMF has been released. New version 0.5.9 of ApPHP MVC Framework has been released. We've released next version 0.5.9 of our new product - ApPHP MVC Framework. 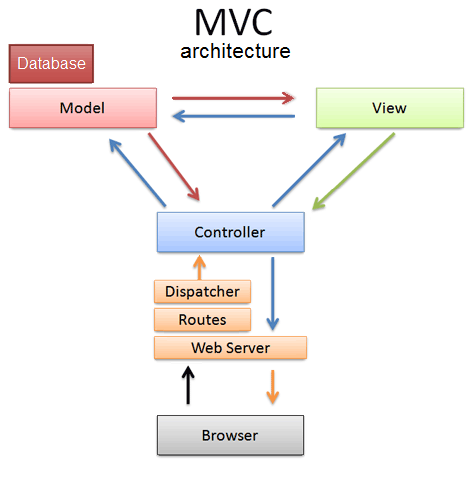 ApPHP MVC Framework is designed to provide modern and rapid development of websites, web applications and web services.